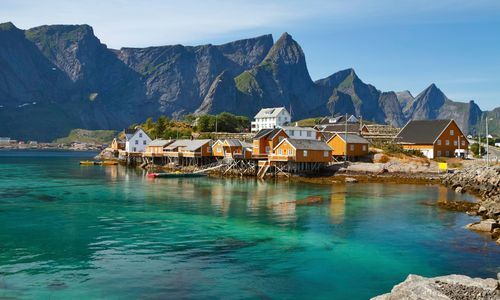 If you think Norway's fjords are beautiful, might we interest you in the Lofoten Islands? 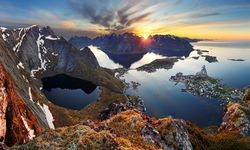 Where the fjords are U-shaped glacial valleys (cue flashbacks to geography lessons) indented into the Norwegian coast, Lofoten is an appendix-like archipelago of staggeringly beautiful jagged mountains jutting out into the Norwegian Sea to the west of Narvik. 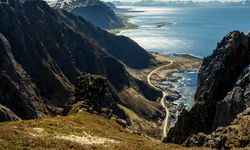 The various islands are joined up by the E10 road, a feat of engineering every bit as impressive as the Atlantic Road further south, and making this perfect road trip territory. 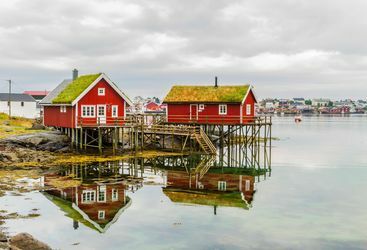 The ideal Lofoten trip would involve picking up a car from Narvik Airport and enjoying the winding road across the bridges and through the tunnels linking the islands until you reach the western tip of the last one, Flakstadøy, stopping regularly to scrape your jaw off the floor at the unbelievable beauty of the landscape. 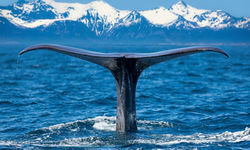 The good news is that it's also possible to interact with the surroundings rather than just view them from a car window. Try your hand at trekking on the region's network of well-marked walking routes, climbing up to some of the more accessible peaks for incredible panoramic photo opportunities. 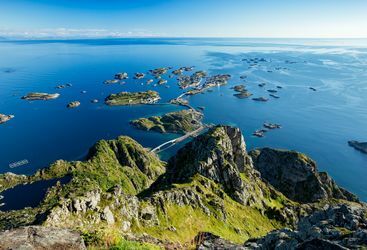 Back down at sea level you should take the chance to explore the sea itself, because it was the Gulf Stream-warmed waters surrounding the archipelago that attracted vast shoals of cod, which in turn lured the islands' long established fishing communities. 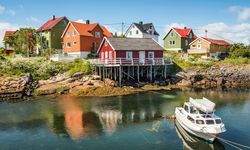 In many of the picturesque fishing villages along the way we can arrange sea kayaking or inflatable rib-boat expeditions to explore remote coves and hopefully catch site of some of the region's resident wildlife, including majestic fish eagles and sperm whales. 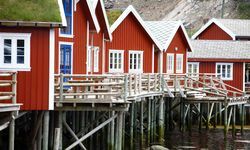 It's also in these little fishing villages that Lofoten plays another trump card, the extremely original (something we're rather partial to) places to stay known as rorbuers. 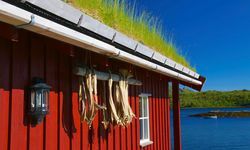 These little wooden huts were traditionally - and in many places still are - used for storing fishing nets and equipment and some have been converted into charming and quirky accommodation. See the What to Do section for more information. 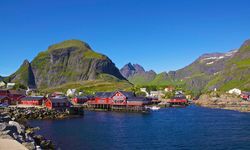 As for the villages themselves, each has its own idiosyncratic attractions, and the ones not to miss are Svolvaer, the busiest (a very relative term in this neck of the woods) settlement in Lofoten; Storvagan for its Lofoten Museum and aquarium, and Henningsvaer for the hipster haven of Kaviarfactory, an exhibition space and shop. On the way back to the airport it's also worth stopping off at the Viking Museum in Borg to see a reconstructed Viking longhouse near the site of the largest ever discovered, with an excellent exhibition about the Viking way of life and their extraordinary voyages from their Scandinavian heartlands. 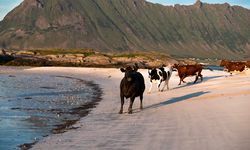 Seeing Lofoten in summer it's amazing to think they ever wanted to leave somewhere so beautiful.